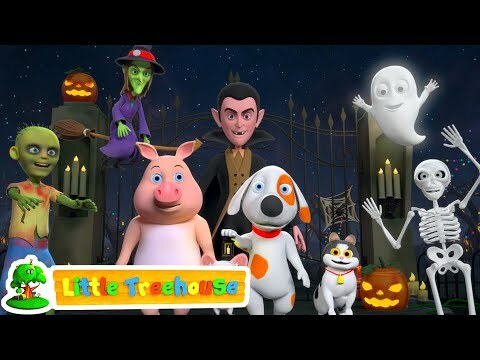 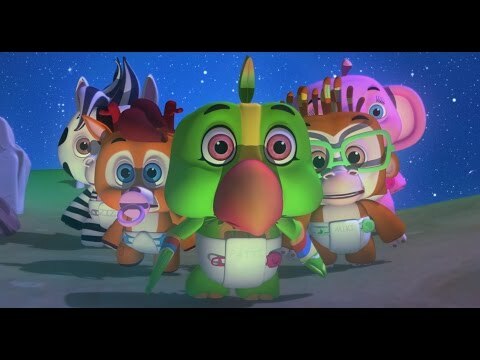 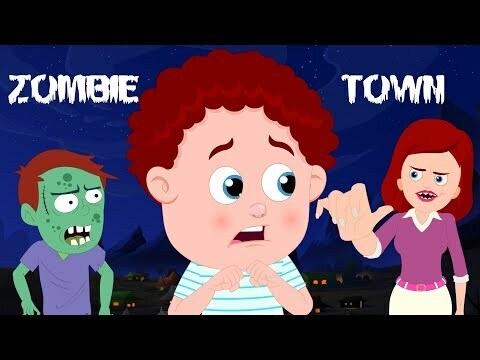 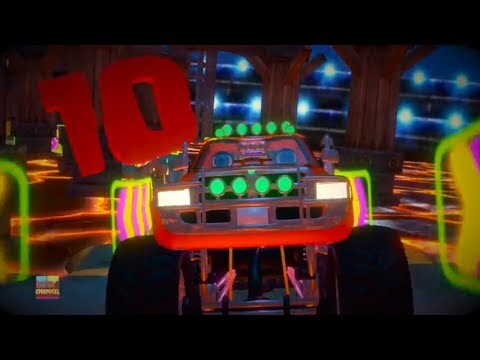 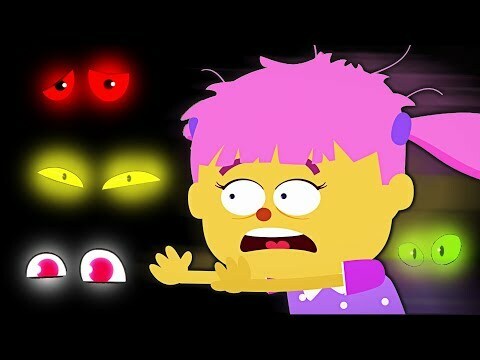 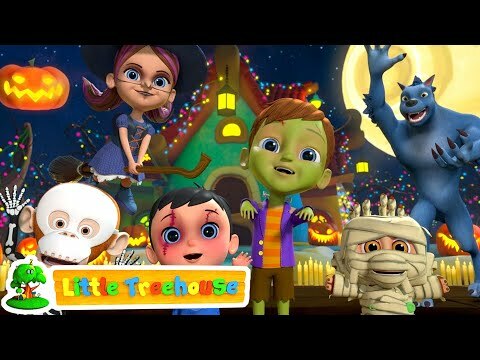 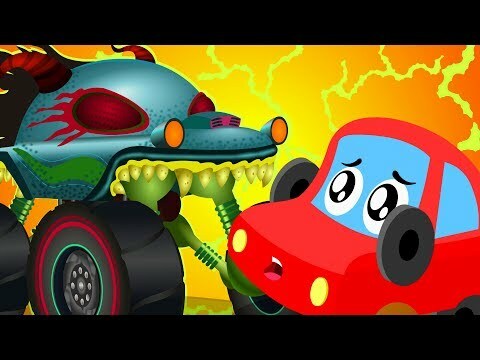 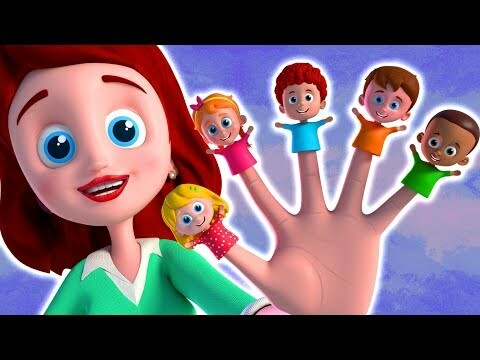 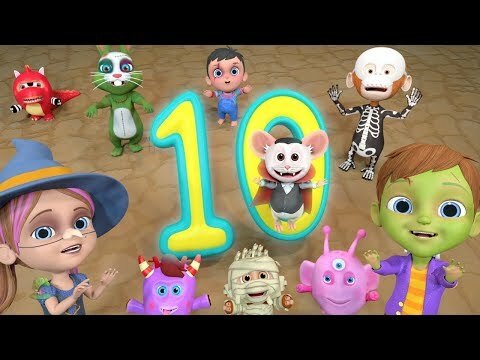 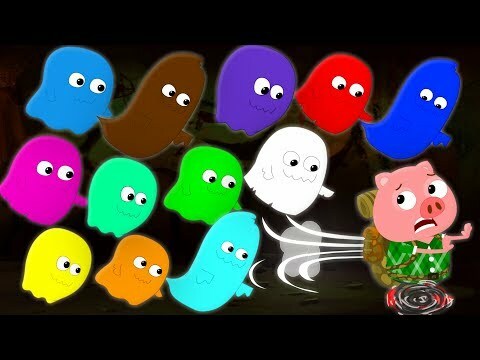 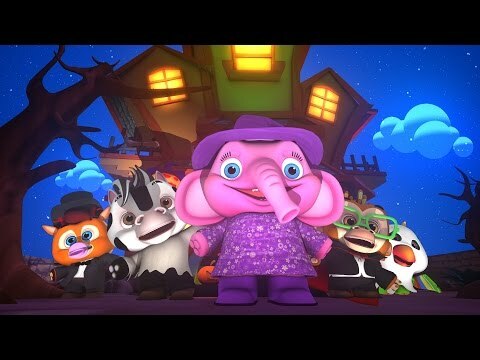 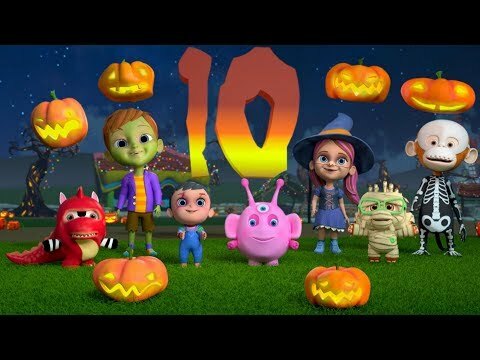 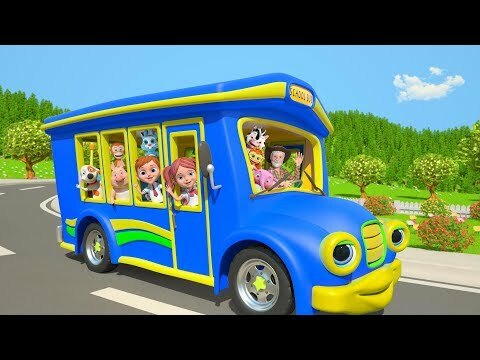 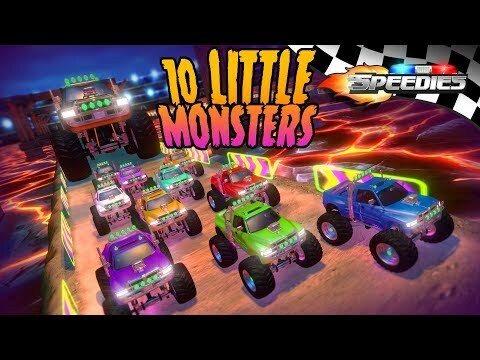 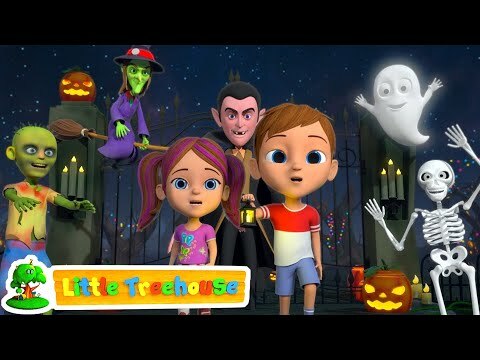 Ten Little Monsters Halloween Songs For Children Kindergarten Cartoons By Little Treehouse....! 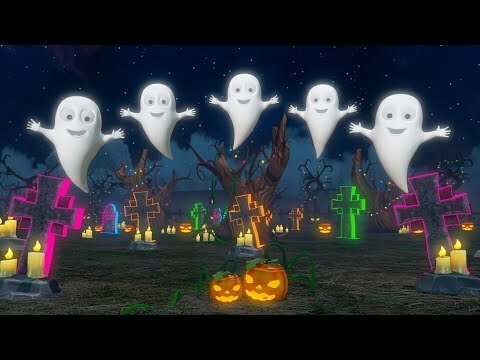 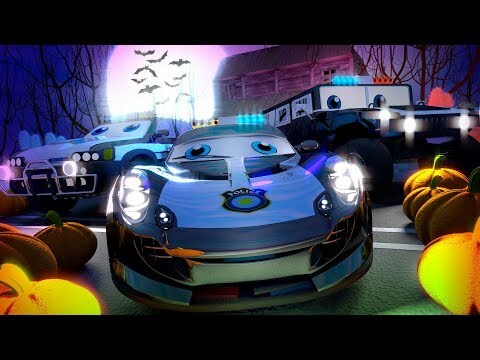 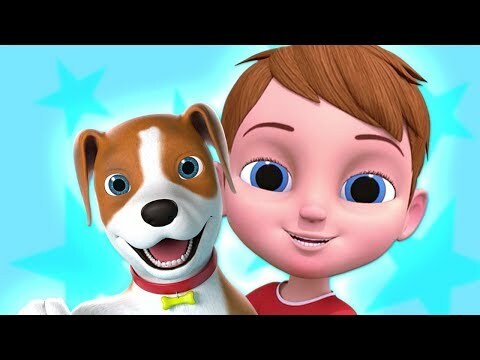 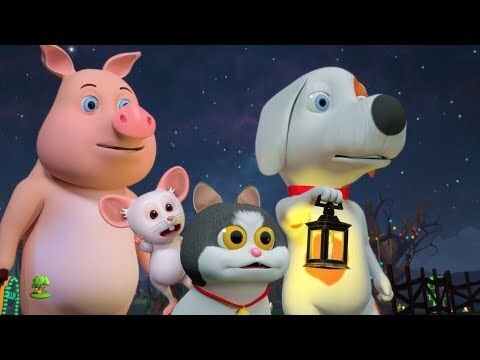 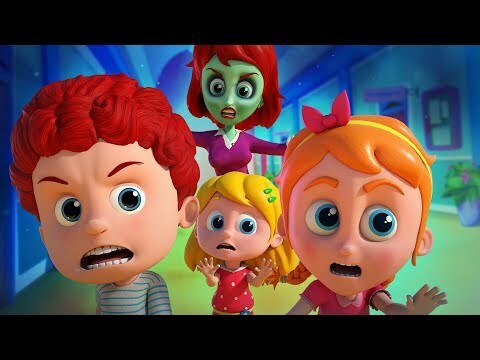 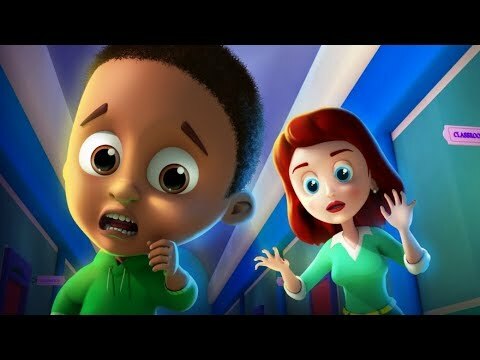 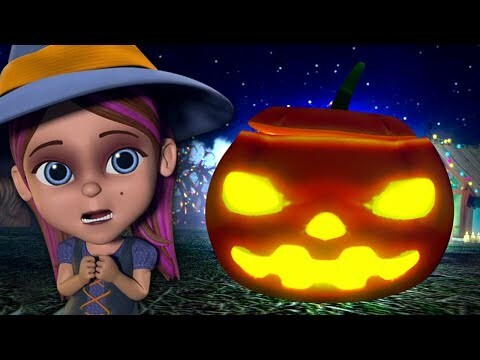 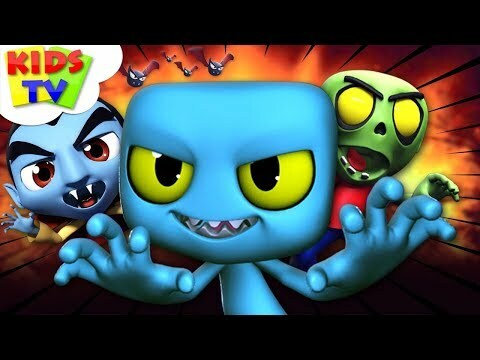 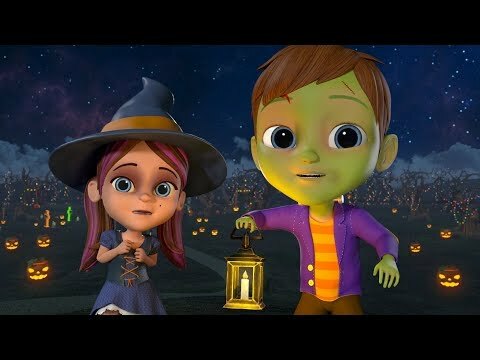 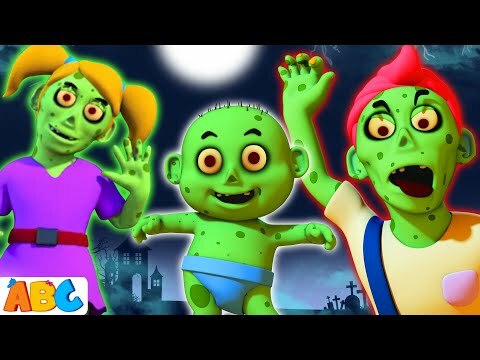 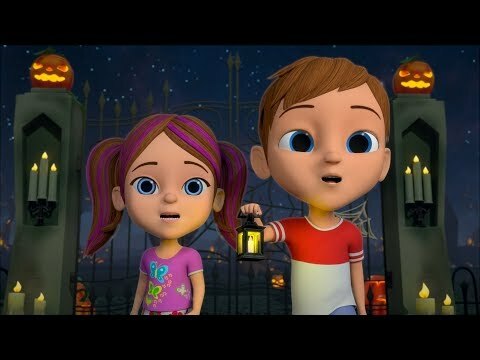 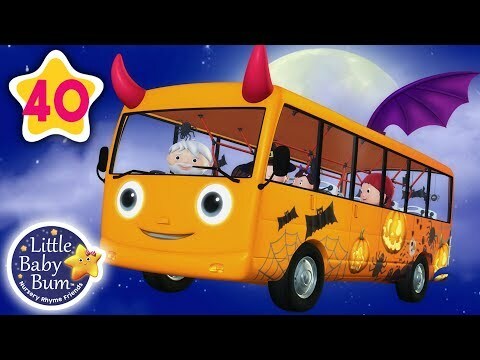 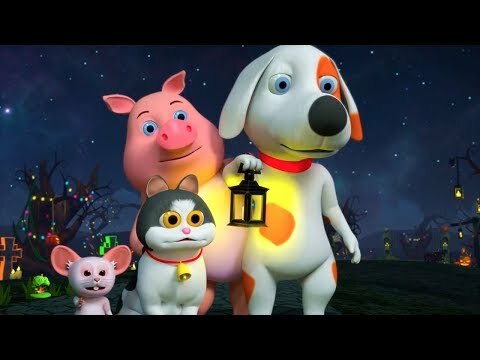 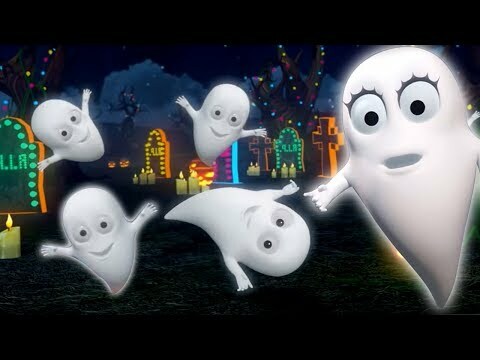 Spooky Monster Hiding Under The Bed | Halloween Songs for Kids | Nursery Rhymes by Hoopla Halloween Make sure you Subscribe: https://bit.ly/2C3RWZT Watch More Halloween Songs: https://bit.ly/2Nx3G9b About the Channel: Its Halloween on HooplaKidz and there is something for everyone this season! 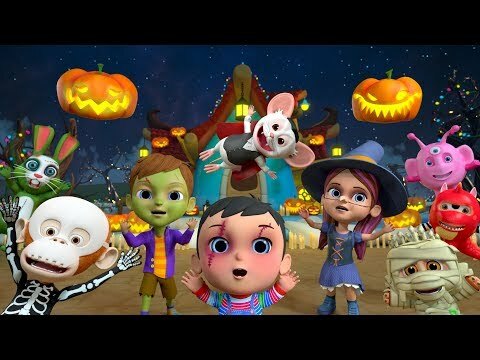 Watch and sing along to spooky Nursery Rhymes and Songs For Kids and Celebrate this Halloween!